This week I’m in Mexico City. 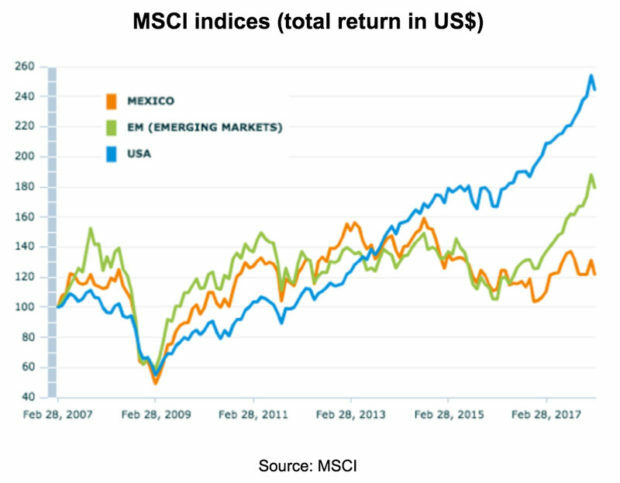 Mexican stocks have underperformed emerging markets over the past decade. But they don’t look cheap, especially in the context of political risk in an election year. It’s my first visit to Mexico, a country of 128 million people. 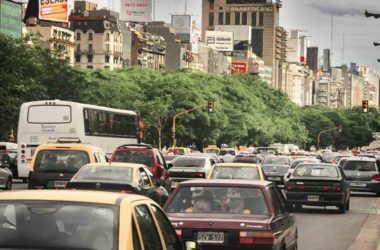 As for Mexico City itself, the entire metropolitan population – including the suburban sprawl – is reckoned to be over 20 million. That makes it comparable to Beijing, New York or Sao Paulo. The streets are leafy and the people have ready smiles. Service in restaurants is excellent, a pleasant improvement from my chosen home town of Buenos Aires in Argentina. 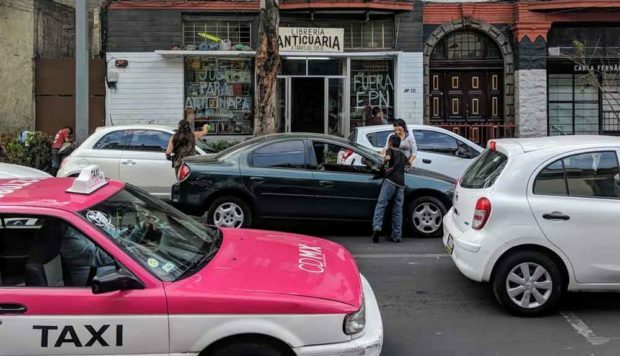 Another major difference is that Mexican drivers are courteous, preferring to see pedestrians as something to avoid, not a target to aim for. On Sunday I headed to the upscale district of Polanco, for lunch with friends. We ambled around Parque Lincoln, named after the American president. Elegant families strolled around in the shade of the many trees. Kids played with remote controlled boats in the lake. Many of the streets in the Polanco neighbourhood play host to upscale boutiques and car dealerships, from Louis Vuitton to Bentley. Fancy cars rolled by on a frequent basis, from classic Jaguars to modern Ferraris. I know this kind of opulence isn’t representative of most of Mexico City, let alone Mexico as a whole. 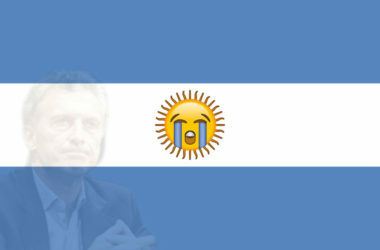 But it’s still a big contrast to Buenos Aires, where the wealthy keep a much lower profile. Which is perhaps a surprise, given Mexico’s far worse reputation for crime and insecurity. 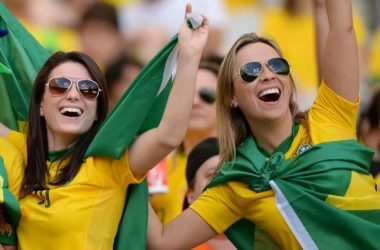 Something is familiar though, and common throughout Latin America. A friend told me of a late night encounter with the Mexican police, as he walked home one night. He’d suffered the classic shake down on some spurious pretence. Money was extracted by the cops, in return for the avoidance of uncomfortable overnight lodgings at the local comisaria. Lunch yesterday was at a “hole in the wall” taco restaurant in the neighbourhood where I’m staying with friends, Roma Norte. We arrived just as it opened, at 1.30 pm. When we left an hour later there was a queue to get in. I had a soup called sopa Azteca, which was mildly spicy, followed by two generously sized meat tacos. To wash it down we shared a jug of agua Jamaica. It’s a deep red drink – homemade on the premises – consisting of water flavoured with some kind of local flower blooms and sugar. It proved a tasty and fresh accompaniment to the food. The whole lot came to about five US dollars each, a bargain. On my first day here I walked past the Mexican stock exchange (Bolsa de Valores de Mexico), a domed building next to Paseo de la Reforma, a huge avenue. Apart from getting a feel for the capital city of this country, I thought I’d better look into its stock market while I’m here. Mexican stocks have been relatively poor performers since before the global financial crisis, left behind by emerging markets as a whole. This clear from the following chart (which show total returns, including dividends, all measured in US dollars). The Mexican stock market has basically gone sideways since the 2007 global market peak. So you might think that leaves it cheap today, and offering the potential of superior future returns. However, I’ll explain why I don’t think this is the case. You can easily buy into Mexican stocks via the iShares MSCI Mexico ETF (NYSEArca:EWW). It has US$940 million of assets and charges annual fees of 0.47%, which is reasonable for an emerging market ETF. EWW tracks an index of 60 Mexican stocks, although the top 10 make up 60% of the index value. 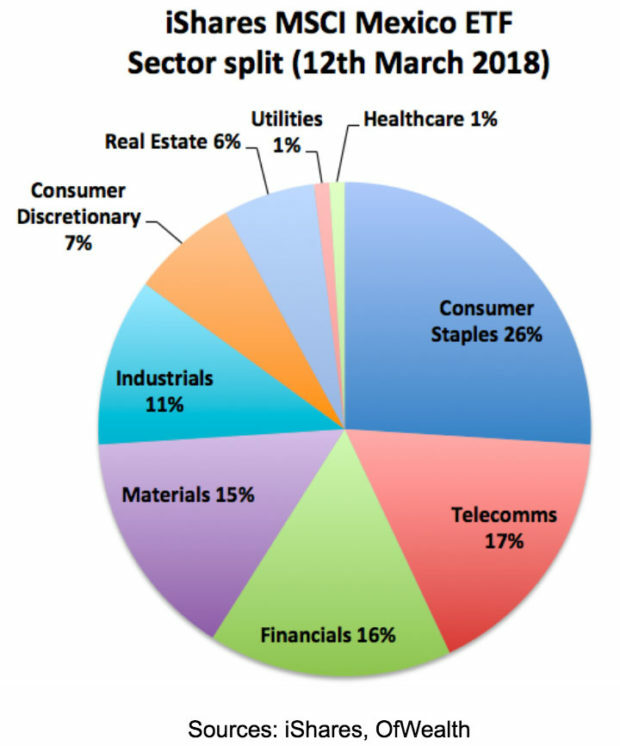 The following chart shows the sector split of the underlying stocks. EWW has a price-to-earnings (P/E) ratio of 17.9, price-to-book (P/B) ratio of 2.2 and dividend yield of 2.2%. Crunching those numbers a little, and assuming no changes to valuation multiples, implies total investor returns of around 9.6% a year, being 7.4% growth and 2.2% dividend yield. That may sound reasonable at first glance, except there’s something important to consider. The return expectations are in Mexican pesos. The peso lost 33% against the US dollar over the past five years, working out close to 8% average compound loss per year. Going back 20 years, to 1998, the total loss was 57%, which works out at an average annual compound depreciation of a little over 4% a year. 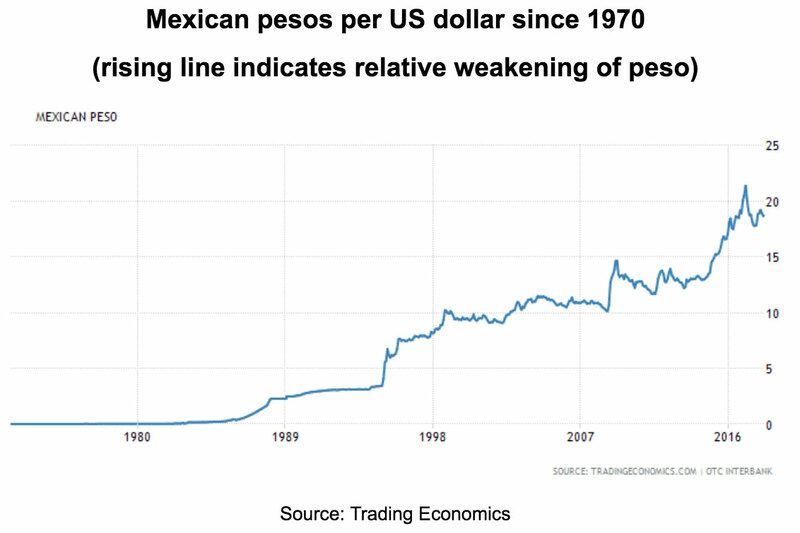 Price inflation over the last 12 months was 5.3% in Mexico, compared with 2.1% in the US. Mexican inflation averaged 4.2% a year over the past decade and 5.6% a year over the past 20 years. Although the inflation rate is currently falling, this track record doesn’t inspire confidence. The Mexican central bank’s own inflation target is 2% to 4%. I think there’s a case to be made that US dollar returns on Mexican stocks are likely to come in at least a couple of points below my estimate for peso returns. That would bring things down to the 7-8% a year range, which – at least for me – isn’t enough reward for the risks involved. Another way to look at it is that 10 year Mexican government bonds yield 7.5%. Stock investors, rightly, should expect a return above government bonds. This “equity risk premium” is usually reckoned to be about 4%. That would mean target returns, in Mexican pesos, of 11.5% a year. To get to that, assuming growth of 7.4% a year, would mean a dividend yield of 4.1% (instead of 2.2%). For that to happen, stock prices would have to fall by 46% from today’s levels. I’m not saying that kind of fall is definitely going to happen. But I can’t see a case to be confident about Mexican stocks, given current valuation ratios and other financial factors such as the currency’s poor track record. However, there is another reason of potential concern for investors in Mexican stocks: political risk. Mexicans go to the polls on 1st July this year, at both the national and local levels. They’ll vote for a new president with a six year term, plus select all the congressional deputies and senators and some local politicians too. A left-wing coalition is currently far ahead in the polls, with a double digit lead. It’s built around the Morena party, led by Andrés Manuel Lopez Obrador. According to the taxi driver that brought me from the airport, he has a number of populist policies, including free houses for the poor. A lot of people – rightly or wrongly – are worried that Mexican politics could be getting closer to those of Venezuela, a failed state with hyperinflation. The Morena party and allies look likely to replace the deeply unpopular current government, under President Enrique Peña Nieto. That is, if it’s a fair election. Some worry that the current government may try to rig the game, with ballot tampering and election fraud. Those were both reckoned to affect results in Mexican elections in both 1988 and 2006. In turn, given the huge poll lead of Morena, the likely outcome would be huge protests and a lot of political instability. 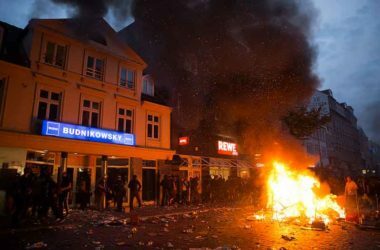 So the two outcomes are either a government that many see as coming from the populist left, or something potentially far worse, after a period of political chaos. Either way, it’s unlikely to be good for Mexican stocks. In short, Mexican stocks already look richly priced, at least at the index level. Add the political situation into the mix, and I reckon there are good reasons for investors to be cautious. Personally, I recommend staying away from Mexican stocks for the time being. But you might want to check the country out. Mexico City is an interesting and cheap place to visit. Previous ArticleWill rising rates pop the world’s housing bubbles?Next ArticleIs deflation a bigger risk than inflation?